Does this mean that you will have two inspections? Did you have to tell Metricon that you were hiring your own inspector? No we’re doing the 4 recommended inspection stages. I told the SS that we are doing the independent inspections and he didn’t have an issue about it at all. Cherri, i recall reading in the contract (red book), that we may engage an inspector. Looks like we have nominated a similar inspection schedule to us Sheilzy. Hopefully we’ve found the right balance between being cautious and over-checking. Oh wow. Something I didn’t even really think about but could be quite worthwhile. We are keeping a close eye on our build as our site manager seems to be mostly absent and as nice as our earthworks guy is, he seems to be making it up as he goes along. The other half is a bit worried. 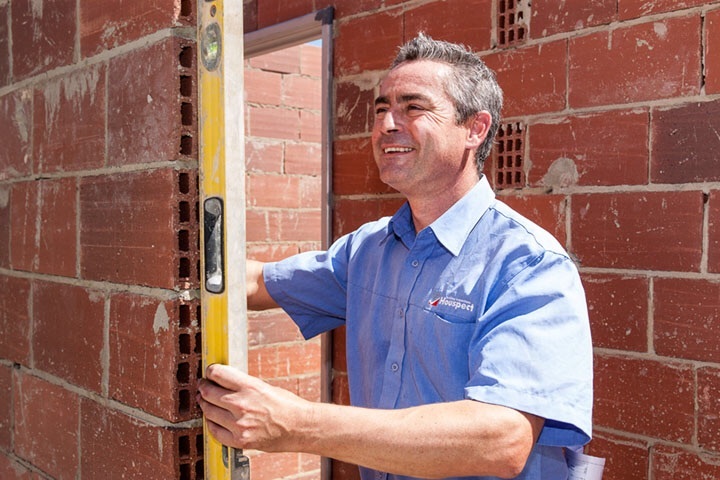 Was your site supervisor present at the inspection with yourself and the private inspector? If not, did you have to get permission from M for you to inspect your site with your private inspector? SM was present at all Houspect inspections. We were also onsite at the frame and pre-PCI inspections.